This story received 10th place in the 79th Annual Writer’s Digest Writing Competition in the mainstream/literary short story category. 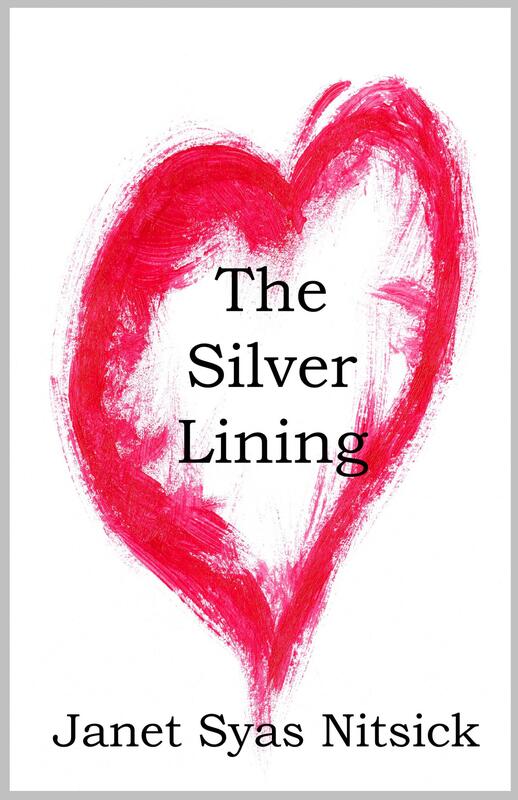 It is a bitter-sweet story of an elderly woman who remembers one afternoon with her daughter. People who enjoy Hans Christian Anderson’s work, such as “The Steadfast Tin Soldier and “The Little Match Girl,” will love this touching story. “Help! said the eyes of my husband, Paul, as he stared glassy-eyed at me. He was submerged in the deep end of the hotel’s swimming pool. Quickly, I swam over to him … to pull my oldest autistic son, Brad, off of him. This begins one personal story presented in Seasons of the Soul, a 20-short- story collection written by Janet Syas Nitsick. Change is a fact of life, and that change is experienced through each person’s own seasonal, spiritual journey. Janet and Paul’s spiritual walk includes two autistic sons. 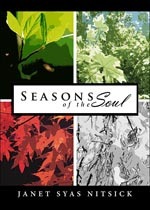 Seasons of the Soul, an inspirational book of fictional, personal and children’s stories, will make readers laugh, smile, cry and know God heals the hurting soul.